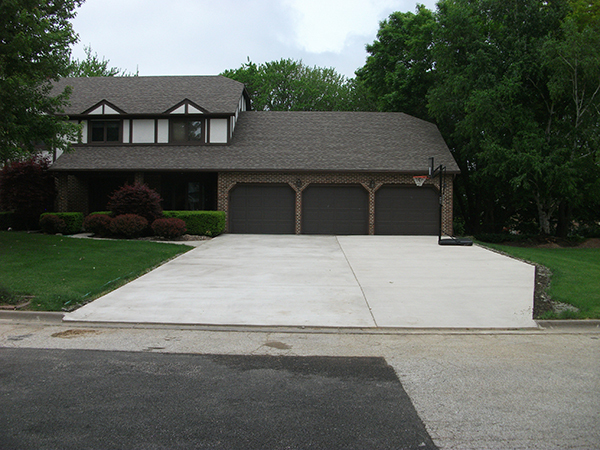 Residential Concrete | Zappa Construction, Inc.
Is your driveway cracking? Or your stoop sinking? Are you simply looking for a bigger patio for summertime get-togethers with friends and family? Whatever the reason, we’re here to help. At Zappa Construction, concrete is our specialty. No residential job is too big or too small for our seasoned industry professionals. Give us a call today and we’ll get right to work on a project tailored specifically to your needs and requirements.